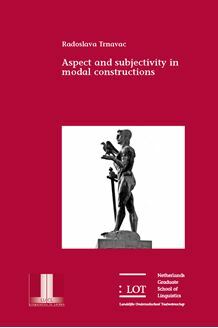 Is imperfective aspect attracted to more ‘subjective’ modal readings? The nature of the subject. The book shows that modal meanings can actually be expressed with both imperfectives and perfectives, both in aspect and in tense prominent languages. However, modal readings that are more subjective do most often correlate with imperfective aspect.